Despite years of hand-wringing in both parties, little progress has been made toward changing congressional rules on filibusters, senatorial "holds" on presidential nominees and other stalling ploys. 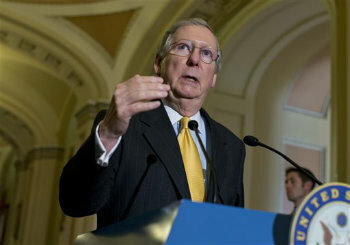 WASHINGTON (AP) — The works do seem to be “gummed up” on Capitol Hill. And President Barack Obama isn’t the only one to say so.